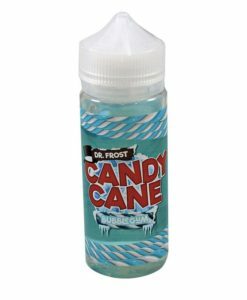 Grape Ice eliquid by Dr Frost allows you to lose your head in the frozen grape tundra, sweet purple icicles are sheered down by Dr. Frost and kept cold for your enjoyment. 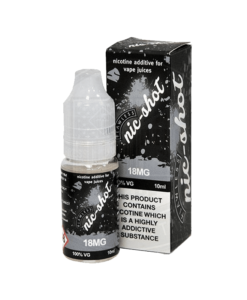 Available in a 25ml & 100ml short fill allowing you to add your own nicotine.